Well two things count as a haul right? 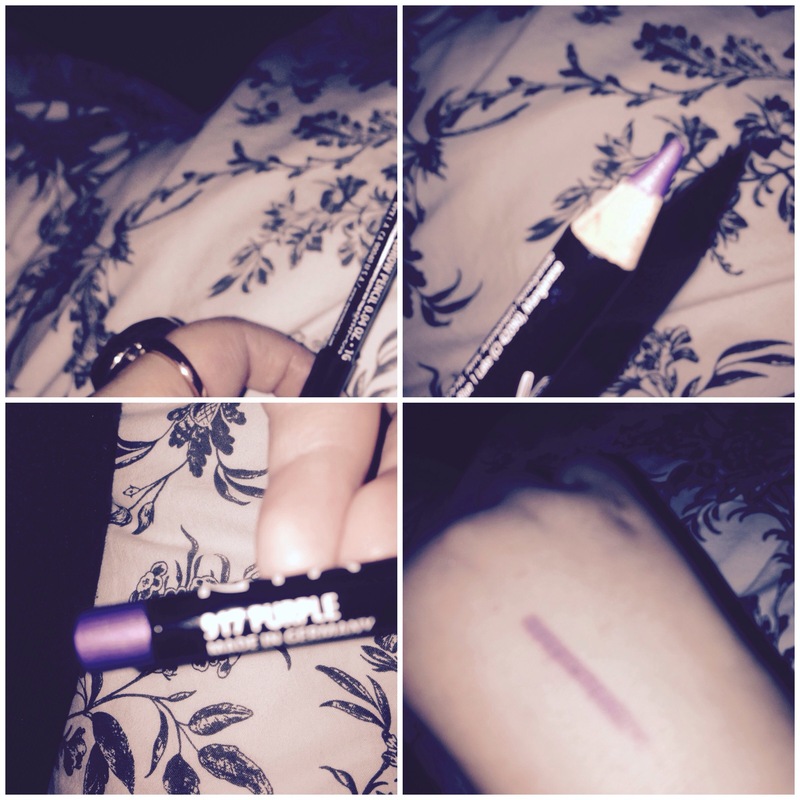 So I have to admit I haven’t used much NYX stuff but I’ve heard really good things considering it’s super cheap I picked up a lovely eyeliner in purple for €4.99 and a concealer for only €5.49 I’m gonna use them in a look tomorrow and I will pop it up here but until now you must settle for the exciting opening pictures!! Ooh contain yourself! The concealer is very creamy i’m looking forward to it but the eyeliner isn’t that pigmented so we’ll see! I’m on an NYX kick! Looking forward to hearing how you get on with the concealer. It’s great! 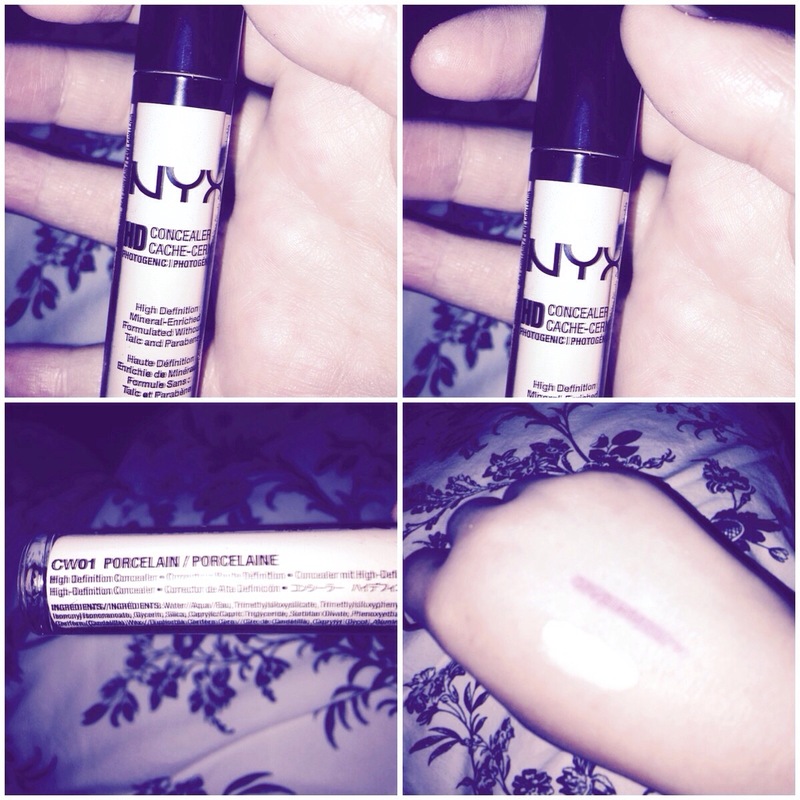 Really good coverage and finally a concealer pale enough for my milky skin! 🙂 they eyeliner I got is awful really bad colour pay off!